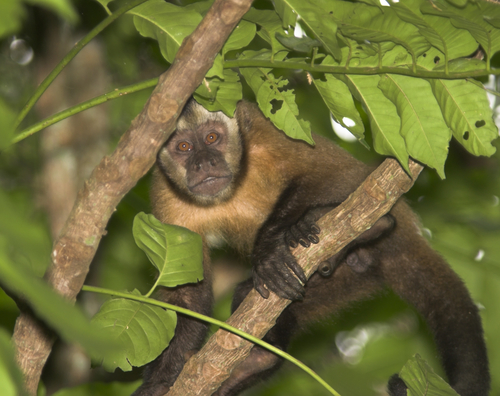 Mammals, birds, amphibians and many other groups are exposed to development or climate change threats in isolated parts of the Andes in Amazonian Peru and Bolivia, according to Bruce E. Yung and Jennifer Swenson, in the journal, BMC Ecology today. Many authors from South America and outside have contributed to this illuminating paper, so important for the future of threatened wildlife. 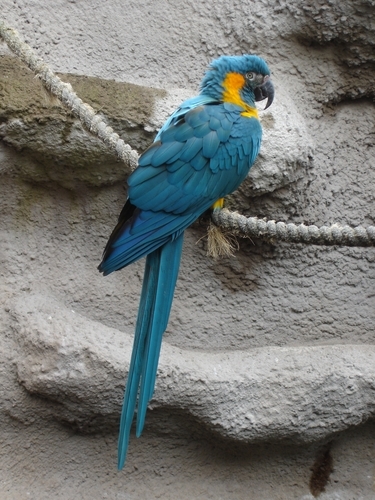 The unique or endemic (to the habitat) species live in the isolated valleys and high peaks that characterise the Andes/Amazon area, distinct from the lowland Amazon areas. Various threats to the areas concerned include development of infrastructure, oil extraction, gold mining, illicit crops, and the advance of agriculture into the natural ecosystems. One threat however is simply ignorance about what exactly is there, partly due to burgeoning transport problems. In one of the most rapidly changing environments on earth, more than 7000 records were collected and placed on maps modeling vegetation data, topography and climate. 80% of the rare species endemic to these areas remain outside national parks, while 226 such species were completely unprotected. Such areas , rich in endemic species show differing biodiversity patterns compared to areas with more widespread fauna and flora, dominated by generalist (non-endemic) species. The paper quotes, "Areas high in endemism are especially valuable because they may represent areas of high past speciation in evolutionary hotspots. The forces that create areas of high species endemism and richness are still not well understood, which is an argument for their preservation for further study .Another reason for preservation is that these areas may function as species refuges during future climate changes, as they may have done successfully in the past." - and the Iquitos varzea, the xeric habitats of inter-Andean valleys and humid montane forests in Peru or Bolivia. This would allow the areas with highest numbers of endemic species, along the eastern Andean slopes, to be included in any conservation efforts. Areas of unique amphibian species were found conversely on lower slopes in southern Peru and northern Bolivia. An irreplaceabilty analysis (for narrow-ranging species) was at odds with these areas, their key areas being again the high slopes to the east of the Andes. North-east Peru was one area for birds, while primate irreplaceability areas included the Beni savannah of Bolivia. Large reserves would be insufficient to maintain a lot of the biodiversity. "Microendemic" species would need multi-pronged efforts to conserve their habitats, so the paper has no magic wand to wave at the authorities concerned. It only remains for people to recognize the importance of so-called endemism. The reasons that these organisms survive are crucial to the survival of others and themselves. We need to know much more on the areas concerned and need to inform others about these crucial species in case they disappear off the face of the earth.